1. This small waterproof inspection camera attachment to see in dark, tight spaces. Get one on Amazon for $97. 2. These warm gloves that will still let you use your phone like normal when you wear them. Get a pair on Amazon for $12. 3. 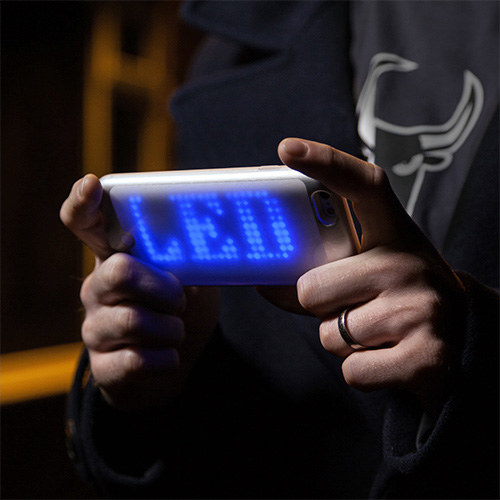 An LED case that you can program to show animations, texts or incoming calls. Get one at ThinkGeek for $35. 4. This phone mount that fits into any cup holder. 5. 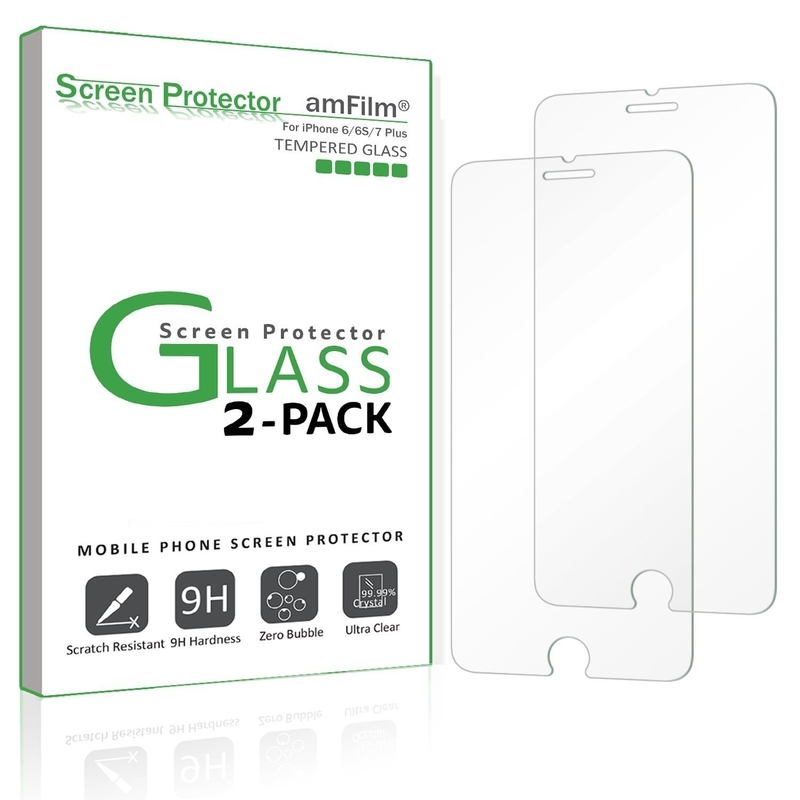 These glass screen protectors that are more durable than traditional plastic ones. Get a pair on Amazon for $9. 6. This smart lock that lets you use your phone to unlock the door. Check out our review of it here! Get it on Amazon for $229. 7. These phone cases that are made from actual wood. Get one on Amazon for $40. 8. This leather cable organizer for the person who always keeps a few cords handy. 9. 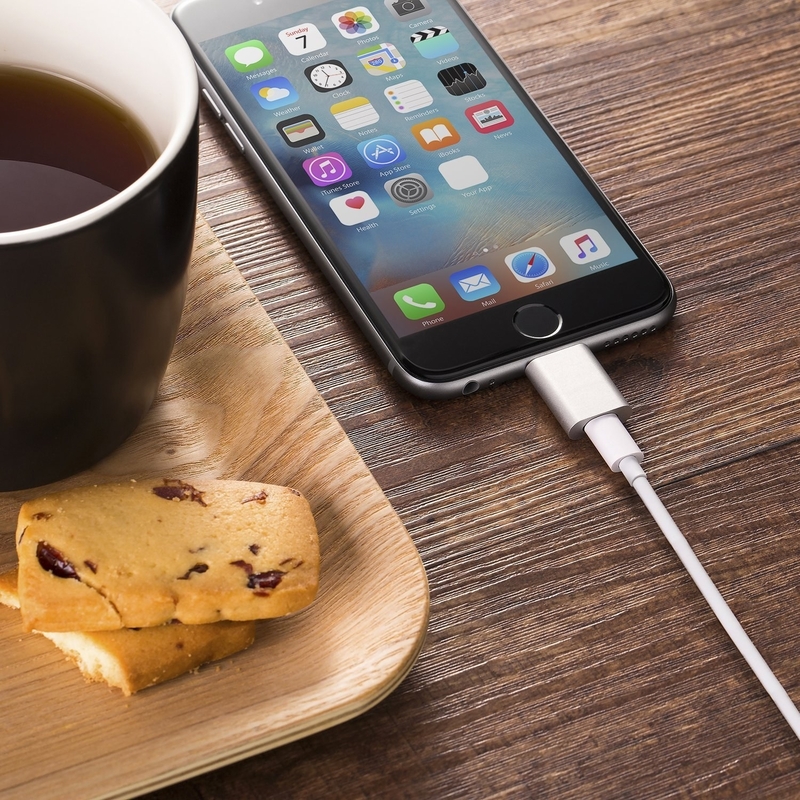 A 10-foot long cable for your phone, so you can never be not charging. Get the Lightning version on Amazon for $10. Get the Micro USB version on Amazon for $7. 10. This flash drive that you can plug directly into your phone to transfer pictures and videos. Free up space by moving all those videos! It only works for devices that are running on Android 3.1 or higher. Get one on Amazon for $14. 11. 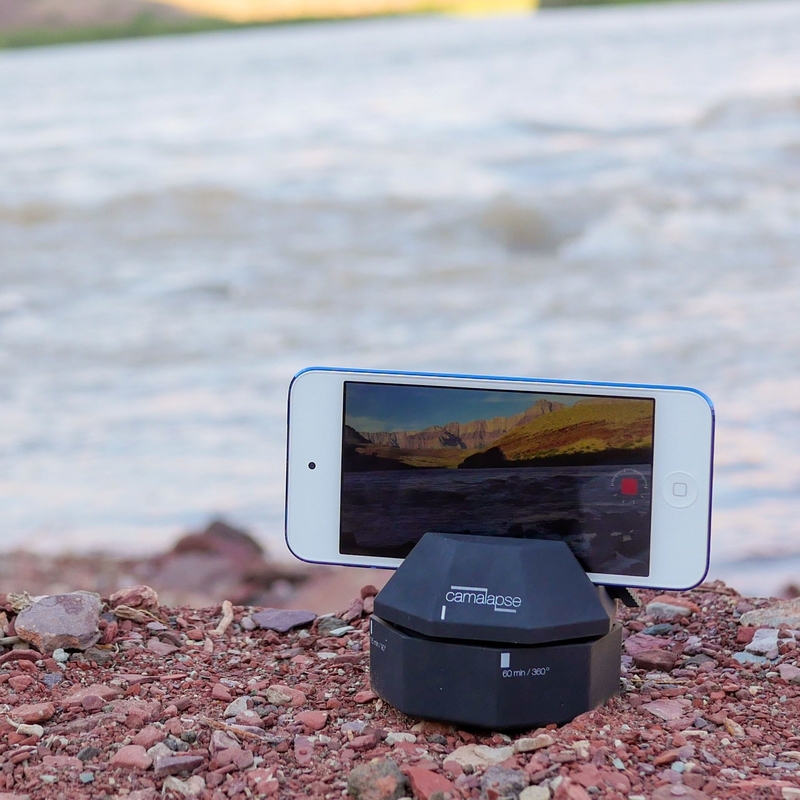 A rotating phone mount to take moving time lapses. The mount is adjustable so you can fit any size phone in it. Get one on Amazon for $30. 12. This Bluetooth remote control that lets you trigger the camera from afar. Get one on Amazon for $7. 13. A flexible phone holder that'll help you watch Netflix in bed. 14. This 3-in-1 lens set that can fit easily over any phone case. It comes with a wide angle, a fisheye, and a macro lens. Get the kit on Amazon for $26. 15. This furry case that will make your phone easier to cuddle with. Get one at Urban Outfitters for $28. 16. A power bank that can charge your phone up to *five* times. 17. 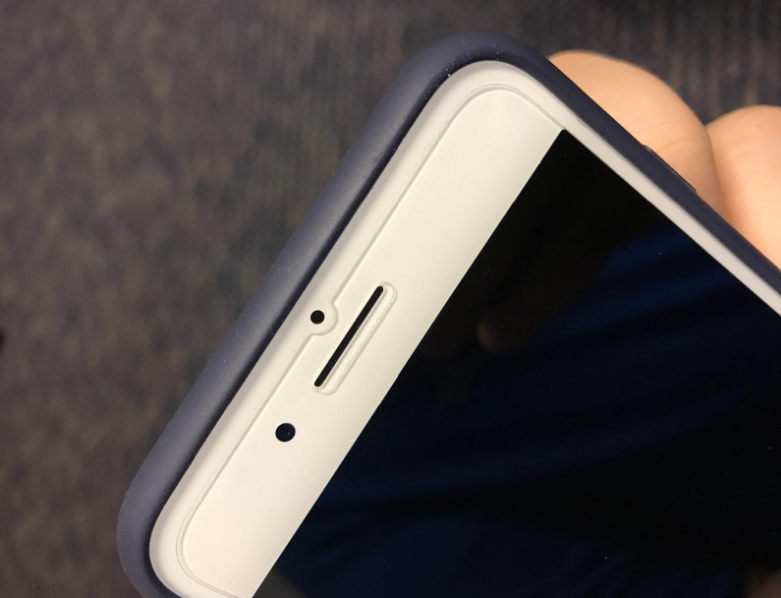 This anti-gravity phone case that can stick to nearly any flat surface. 18. This flash drive that automatically backs up all your pictures and contacts. It starts at 32GB of space and is only for iOS devices. 19. A mobile printer that can provide you with instant photos that come to life. It prints 2x3 pictures in under a minute, and uses augmented reality technology to make the photos come to life. See it in action here. Get one from LifePrint for $130. Get free shipping with the code BUZZFREE. 20. This condenser microphone that will make all your recordings sound amazing. Get one on Amazon for $194. 21. A phone case that puts a second screen on the back of your phone. You can all your notifications without having to turn on your display and even read books! Get one on Amazon for $109. 22. This Bluetooth controller that makes playing games on the go so much easier. It also has a plug to charge your phone while you play. Get one on Amazon for $50. 23. A grip for your phone that can collapse into a flat form factor. It can also tilt to act as a stand for your phone on flat surfaces. 24. A handmade wooden amplifier that makes your small phone speaker so much louder. Get one from Birchmark Designs on Etsy for $20. 25. This credit card sized tripod to prop your phone up in a pinch. 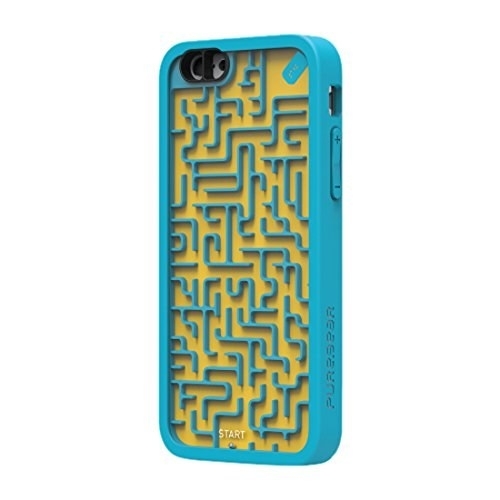 They have options on their site to fit a smartphone of any shape and size. Get it on Pocket Tripod for $30. 26. A sanitizer that will disinfect 99.99% of the bacteria on your phone. It takes 10 minutes per cycle and can charge your phone while it sanitizes it. Get one on UncommonGoods for $60. 27. This magnetic charging adapter to make your phone yank-safe. Get one on Amazon for $10. 28. An illuminated phone case so your selfies always have perfect lighting. Get it on Amazon for $55. 29. This phone storage workout bottle so you can keep all your valuables in one easy-to-track place. Get one at UncommonGoods for $20. 30. This DIY phone case kit for those who want to take design into their own hands. 31. 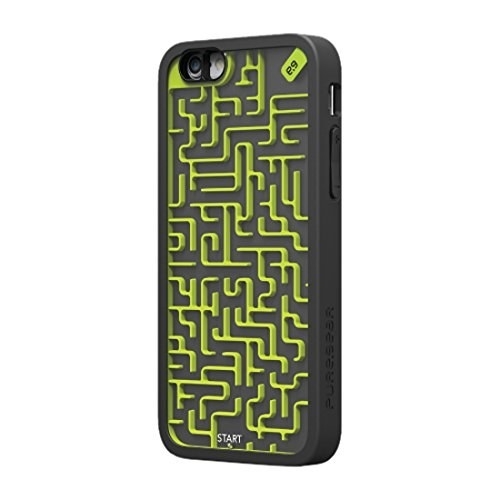 And this phone case with a maze on the back for when your battery runs out. Get one on Amazon for $19. Can't get enough gift ideas? See every single one of our gift guides for 2016 here. Seriously, you ought to check them out.